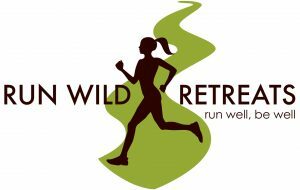 Run Wild Retreats + Wellness offers small-group retreats that help runners reduce their stress, so they have more energy and vitality. Using healthy running techniques to cultivate deeper self-compassion, intentional training, confidence, and self-care, retreat participants come away with not only renewed motivation and passion for running but also timeless tools and methods for making their well-being and self-care a top priority (without the guilt). Runners from anywhere in the world can take part in one of our virtual retreats or join us live in places like Moab, Utah, Costa Brava Spain, Iceland, Ireland and more.